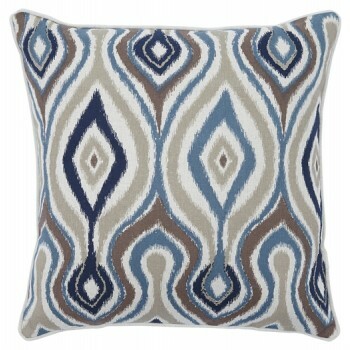 Beautiful moments are made wherever this throw pillow lands. Abstract pattern with down-to-earth color palette makes you and your guests feel right at home. Pillow cover has a feel-good texture.